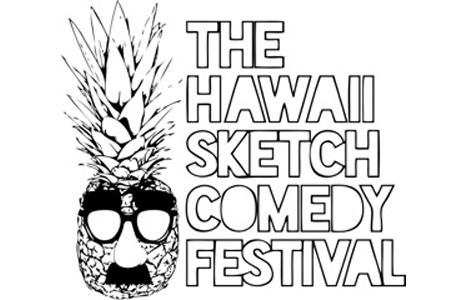 Honolulu Museum of Art » Hawaii Sketch Comedy Festival 2016: Live From Honolulu! Hawaii Sketch Comedy Festival 2016: Live From Honolulu! Join us for the 2nd annual Hawaii Sketch Comedy Festival’s opening-night show and reception, “Live from Honolulu!” This epic night of laughs will feature live sketch comedy performances and hilarious original videos by comedians from around the country. Reception starts at 6pm with food and drinks available for purchase. Show starts at 7:30pm. Don't miss day two, Two Scoops Funny!